2-Tier Shelf. 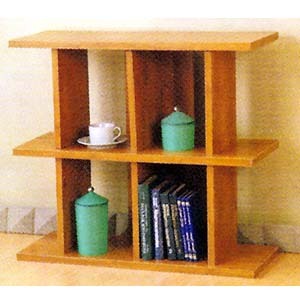 The Best Way To Organize Your Books Or Decorative Belongings. Size: 31-2/3 x 11-2/3 x 28H..